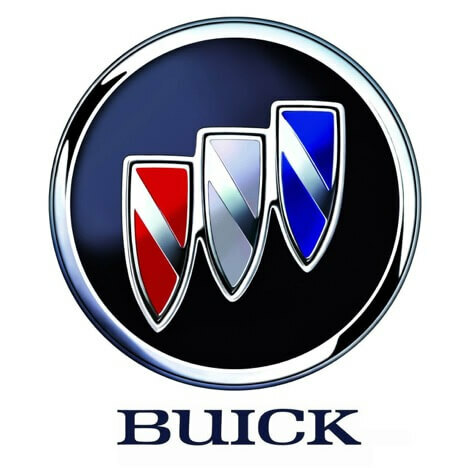 Buick is an American luxury automotive brand under the General Motors manufacturing company created in 1899. Other automotive brands under General Motors (GM) included Cadillac, GMC, and Chevrolet. Here at Easterns Automotive Group, we carry all of these different GM brands. It’s important to us that our customers have a variety of quality used vehicles to choose from. 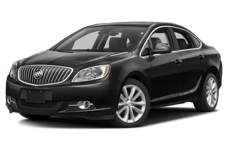 The Buick cars that we have in stock range from about $16,000 to $30,000. The pricing really depends on the features that a customer is looking for in their Buick vehicle. 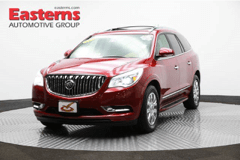 One of the most popular vehicles in our inventory is the Buick Enclave which is a mid-size SUV (Sports Utility Vehicle). The sister model to this Buick SUV is the Chevrolet Traverse and the GMC Acadia which are also very popular. Click here to watch a road test between these vehicles provided by Motor Week. Another Buick car in our inventory is the Buick Verano. The Buick Verano is a mid-size car that can be closely compared to the Chevrolet Malibu. We have 6 locations located throughout the Maryland, DC, and Virginia (DMV) area with Buick vehicles from the year 2012 to 2016. All of our vehicles are one owner vehicles! 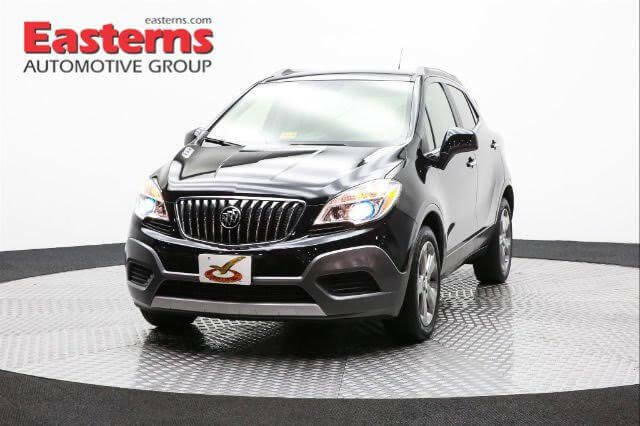 Please visit www.easterns.com or www.buick.com to check out the latest Buick models and to check our constantly updating inventory.